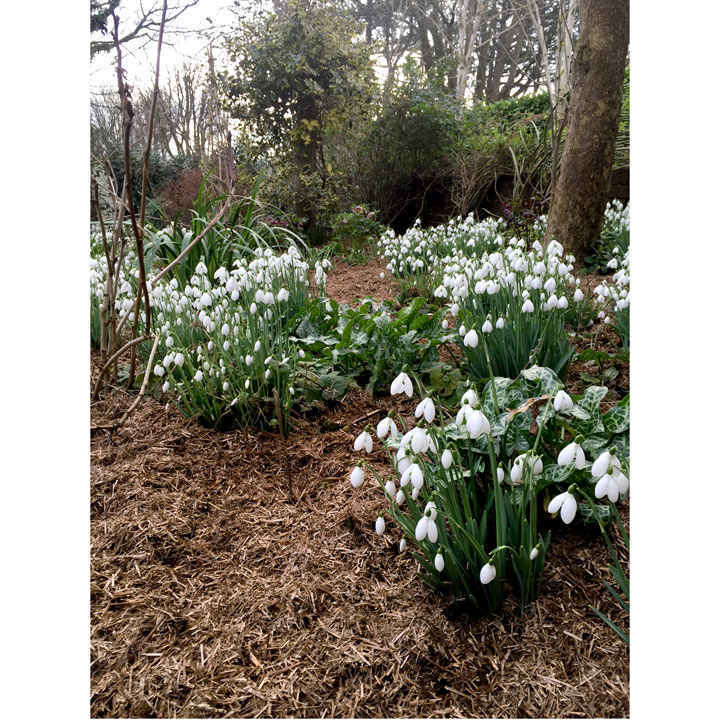 Strulch - Mineralised Straw Mulch, an environmentally friendly alternative to peat in compost and a more efficient way of using wheat straw as mulch. Lasting weed control tried and tested at the University of Leeds Experimental Gardens, The Earth Centre, The Eden Project and RHS Harlow Carr Gardens. 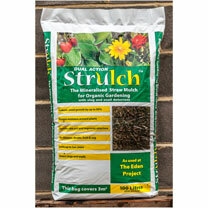 Due to Strulch being made from wheat straw it makes a light and easy to use organic garden mulch. 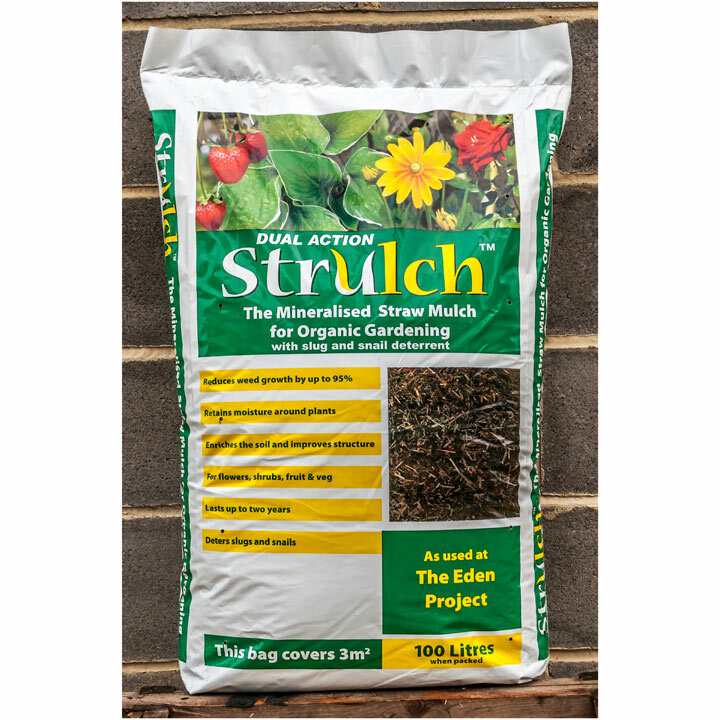 Strulch has a neutral pH and can be used on borders, raised beds, around vegetable and fruit plots. the straw can be left on the surface giving an earthy brown colour the first year then dug in and replenished in the second year. Available: 100 litres x 2, 12, 24 or 48 bags. Wet straw tends to rot down before the end of the growing season, taking nutrients from the soil. If rotting occurs when the plants are young, it can result in severe nitrogen immobilisation, causing reduced growth. Geoff Whitley in the School of Biology, Leeds, has developed a new technique to address this problem using naturally occurring soil minerals to stabilise and condition the milled straw. 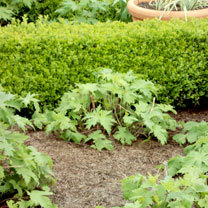 As a visually appealing mulch, it will last up to 2 years. Each bag will cover up to 3 sq.m. 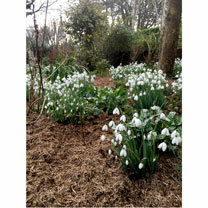 applied in a 4-5cm thick layer and can be incorporated into compost or soil to improve soil structure.